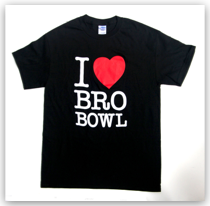 Bro Bowl T-shirts, stickers, and skateboard decks. All proceeds go to this nonprofit and its mission to preserve history for current and future generations. More than 5000 voices so far! Sign the petition at Change.org to help preserve the Bro Bowl. As of December 2014, over 5000 people from around the world have made their voices known—and you can be one more! Visit the page right now and share why this 1970s Tampa landmark is important to not only you and your family but future generations. New blog post — July 3, 2014: "Another (More Recent) Tampa History Lesson"
Misinformation has been the most popular tactic employed in the effort to destroy the Bowl. HOT! — Tampasphere, May 30, 2014: "BRO BOWL – BECAUSE"
An intelligent, truthful, witty piece that tells it like it is. Required reading for the less informed. Why? Just because. The Oracle, June 16, 2014: "Bro Bowl Should Remain Intact with Tampa's History"
New blog post — June 11, 2014: "Another Tampa History Lesson"
An important day for many reasons. Will history lessons ever be learned? 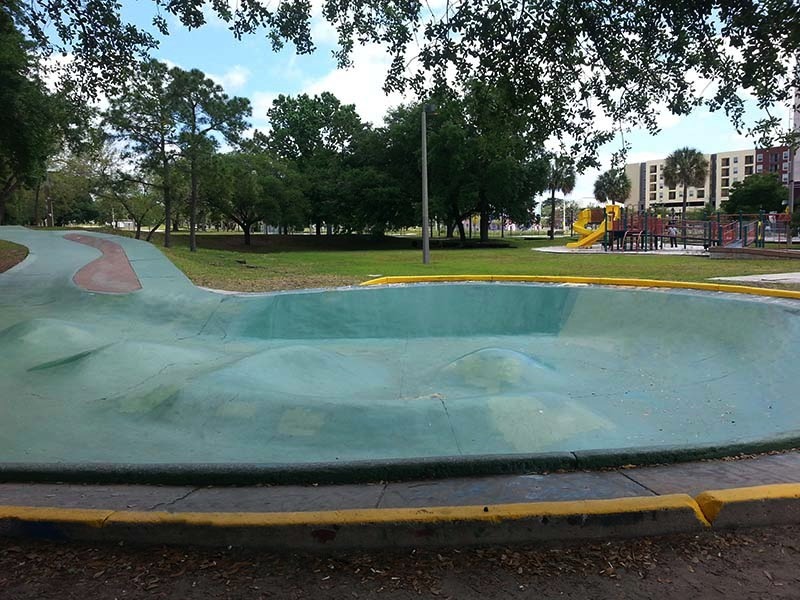 The Perry Harvey Sr. Park Skateboard Bowl in Tampa, Florida, more affectionately known as the "Bro Bowl," is one of the last remaining skateparks of the 70s era. On October 7, 2013, due to its historical and cultural significance, it was listed on the National Register of Historic Places. 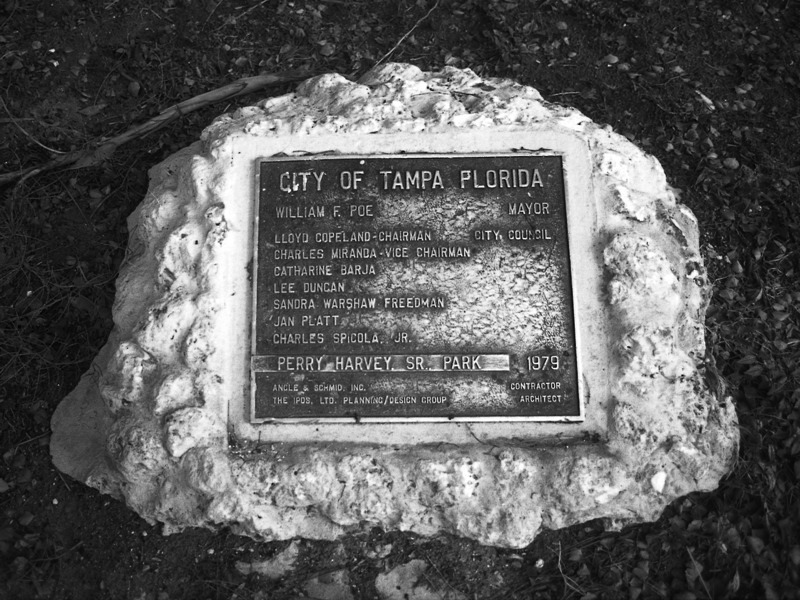 Despite this official recognition and rare honor, it still remains in danger of being demolished by Mayor Bob Buckhorn and the City of Tampa. ABOVE: Rendering by architect Patrick A. Sullivan, on how the Bowl could be aesthetically integrated into the new plans for the park. The claim by the City of Tampa that the Bro Bowl is the way of city and developer redevelopment plans for their Encore project is a false one. At 6500 square feet, the Bro Bowl occupies little more than 1% of the 11 acres that define Perry Harvey Sr. Park. 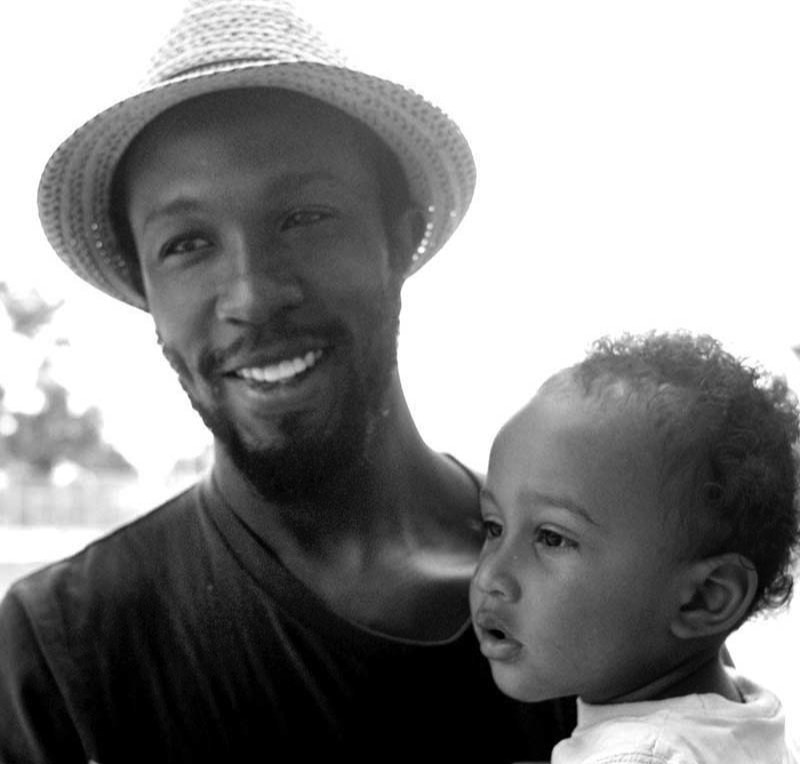 See "Myths & Facts: Central Avenue, Perry Harvey Sr. Park, and the Bro Bowl" on this site. 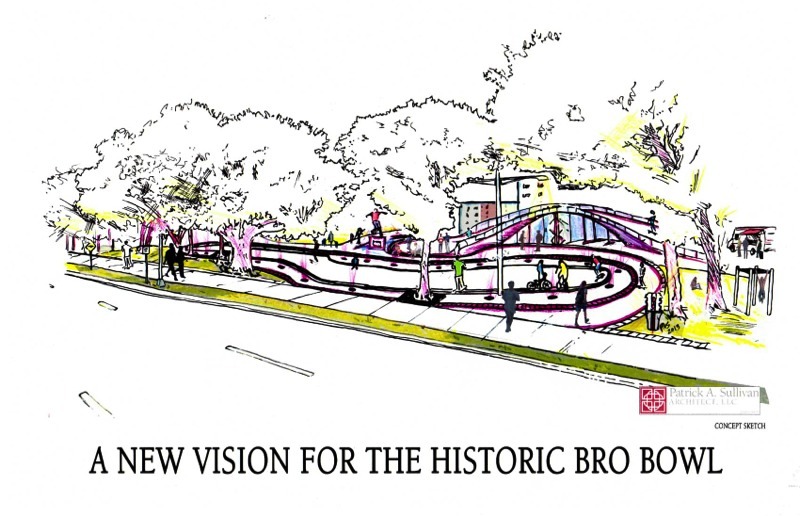 The assertion that the Bro Bowl stands in the way of honoring the African-American history of the area (a history that was ironically destroyed by city itself over period of several decades) is also fictitious. It's location and small footprint does not affect the planned history walk or any of the other features that honor the area's Aftrican-Amercian history. The Perry Harvey Sr. Park Skateboard Bowl is, in fact, very much a part of the black history of this neighborhood. See "A New Vision" on this site. There are also claims that it is not historic, yet it is, and on a variety of levels. City of Tampa, State of Florida, and Federal National Park Service preservation officials have all confirmed that it has significant historical and cultural value. A number of non-profit and independent organizations also agree that it should be preserved. 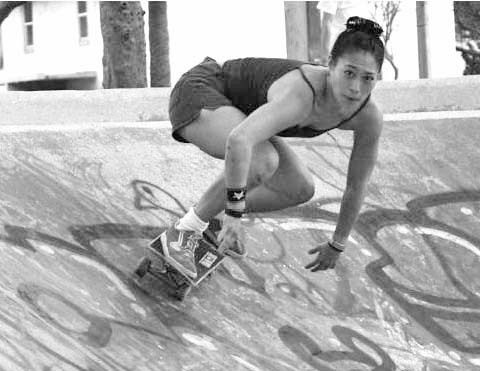 They include the Skateboarding Heritage Foundation, Surfrider Foundation, Florida Skate Museum, Tony Hawk Foundation, and Tampa Preservation, Inc. Professional skaters such as Tony Hawk and Bob Burnquist also publicly support its preservation. (See Tony Hawk interview on this site and Bob Burnquist interview at WDAE.) As a unique representative of 1970s American architecture and innovation, an icon of American skate culture from an era in which the birth of modern skating and the X Games unfolded, and as part of the rich and diverse history of Perry Harvey Sr. Park (City of Tampa, 1978 to present), the city's only African-American public park, there is no mistaking that the Bro Bowl holds historic value. The Meacham Elementary School, formerly located near Perry Harvey Sr. Park, was one of the first African-American public schools in the State of Florida. The City of Tampa, as it happened, bulldozed Meacham in 2007, just two years after this historic building had been placed on the National Register of Historic Places for being one of Florida's first and last remaining historic black public schools. [See the Wikipedia article here, and The Tampa Tribune article here.] Now they want to tear down more history from the area? Besides threats of demolition, there are also threats being made by Mayor Bob Buckhorn and the City of Tampa that if it is decided that the Bro Bowl remains, following the result of the Section 106 mitigation process that is currently taking place, the Bowl will become fenced, supervised, and regulated, which is contrary to the conditions of its listing on the National Register of Historic Places by the Federal office of the National Park Service. 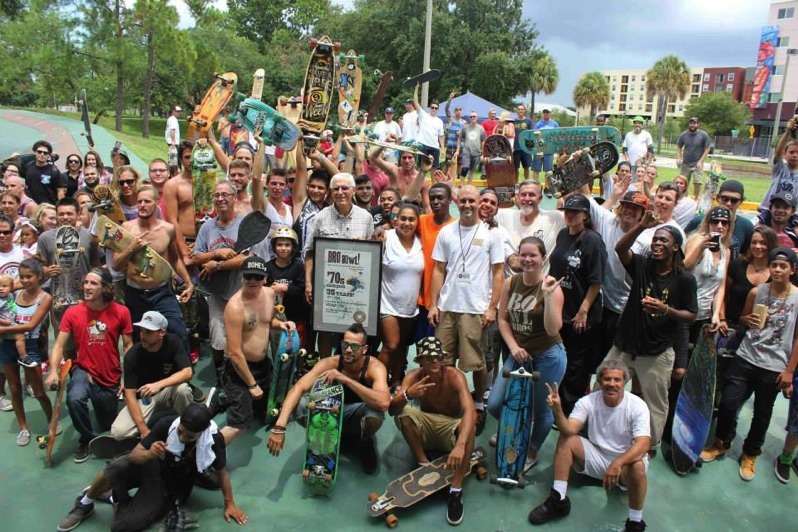 For over 36 years, the Bro Bowl, as Florida's first public skatepark, has served the Tampa and skateboarding communities as a free, unfenced, unsupervised facility, open 24/7 throughout the year. And this is what has also made the Bro Bowl both unique and historic. Modifying the environment of any property listed on the NRHP, besides changing the structure itself, is considered an adverse effect. Is this just? The Bro Bowl has witnessed nearly four decades of the ever-changing landscape known as Downtown Tampa. 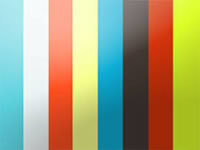 It has seen many a conflict, as well as united people of all ages, race, gender, background, and socio-economic status. As this historic structure prepares to meet the challenges it faces that will ultimately determine its future, we offer an insight as to what it has meant to our City and generations both past and present. What are your experiences? How has this piece of green concrete shaped your life, and how will it shape others? Reflect on this, and let your voice be heard. Sign the petition, contact Mayor Buckhorn @: tampagov.net/dept_mayor/contact.asp or contact Dennis Fernandez, Architectural Review & Historic Preservation Manager, at (813) 274-3100, option 3, or @ Dennis.Fernandez@tampagov.net to encourage the City of Tampa to preserve this unique element of Tampa and American skateboarding history. Watch the Bro Bowl PSA on YouTube or Vimeo. Or click the thumbnail here . . .
Save the Bro Bowl PSA from Skateboarding Heritage on Vimeo. Hand printed limited edition 14” x 22” print is now available at Skateboarding Heritage Foundation. All proceeds support the Foundation operations and mission, as well as special programs and preservation campaigns such as the "Save the Bro Bowl" effort. Get yours while you can! 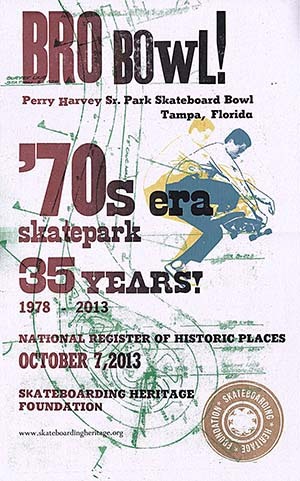 The Perry Harvey Sr. Park Skateboard Bowl, also known as the “Bro Bowl” was constructed in 1978 in heart of the Historic Central Avenue area of Downtown Tampa, Florida. 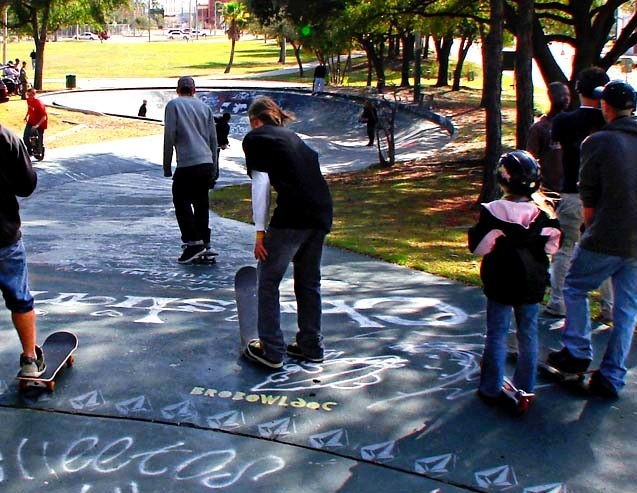 it has become a Tampa landmark that is internationally known and stands as one of the last surviving parks of the skatepark era (1976-1982) and skateboarding's Golden Age (1973-1980). The surf style concrete skateboard park was constructed by the City of Tampa as a means of providing a recreational facility for inner city youth. It consists of a steep downhill course which leads to a curved dish at the bottom of the hill. It varies in depth from approximately one to six feet. It is part downhill slalom, part ditch, and part swimming pool. It sits in an idyllic setting with grass and shade trees, and is surrounded by a playground, a recreation building, sidewalks, and basketball courts. The structure is in good condition due to the maintenance performed by the city, as well as the voluntary upkeep by the local skateboarders who frequent it. It is one of the oldest surviving concrete skateboard parks in the United States and world. Dedication plaque for Perry Harvey Sr. Park. The park and the Bro Bowl opened in 1978, but was not dedicated until the following year. "The Bro Bowl is a defining piece of rich Florida skateboarding history. When the world thinks of skateboarding in Florida or the East Coast, they think of the Bro Bowl, Kona, and the Skate Park of Tampa. It would be a shame not to honor this piece of history." We encourage you to show your support by making a donation to one or more of these organizations—or become a member!. Just click on a name to be taken to their website. It's a great way to say thank you for the time and resources they have invested so far in the Bro Bowl Preservation Campaign. Photos: Site banner: © Paul Schmitt; other images © Lance Robson and Shannon Bruffett.